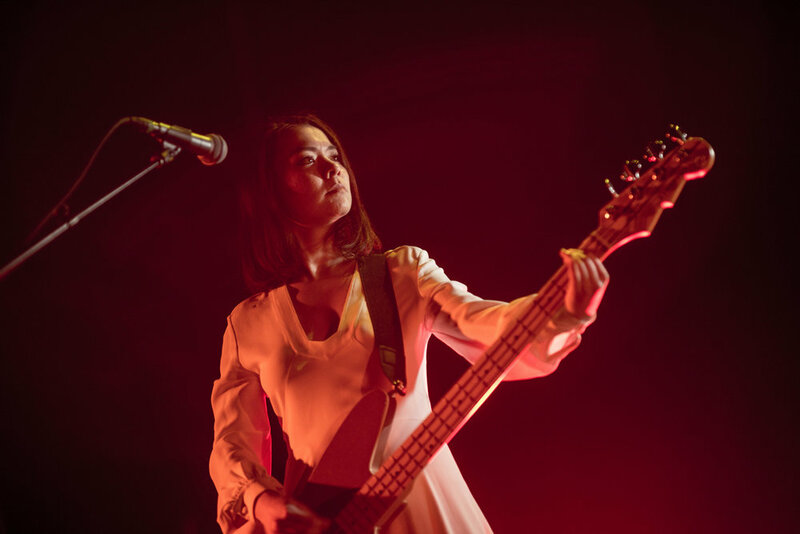 On Monday, November 21, 2016, Mitski headlined a sold out show at Webster Hall in New York, NY in support of her newest album, Puberty 2. I spent the previous two years watching her perform on smaller stages around town and it was truly a delight being there that night. More images are now available on Impose Magazine and Flickr. 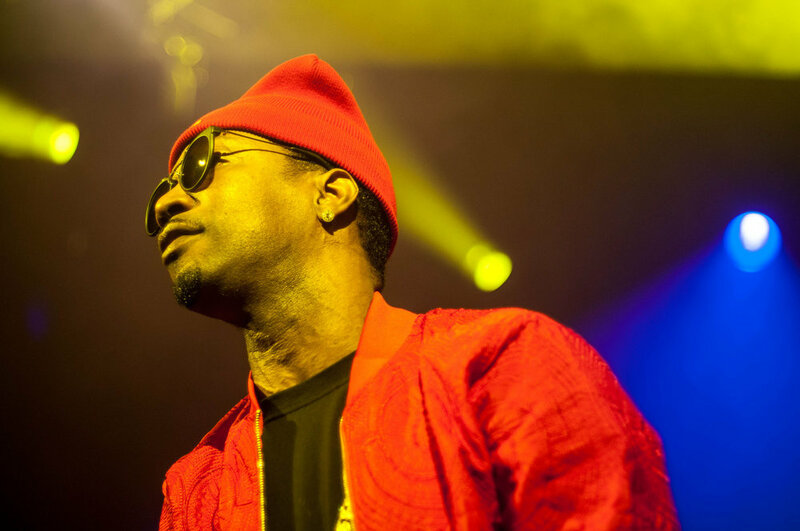 On Wednesday, March 12th, Juicy J performed at Irving Plaza in New York, NY as a part of his "Never Sober Tour." The rapper reminded the audience that he's been around for twenty years, won an Academy Award and gave away three pairs of Air Jordan sneakers to three lucky people. More photos are available on Impose Magazine and Flickr. 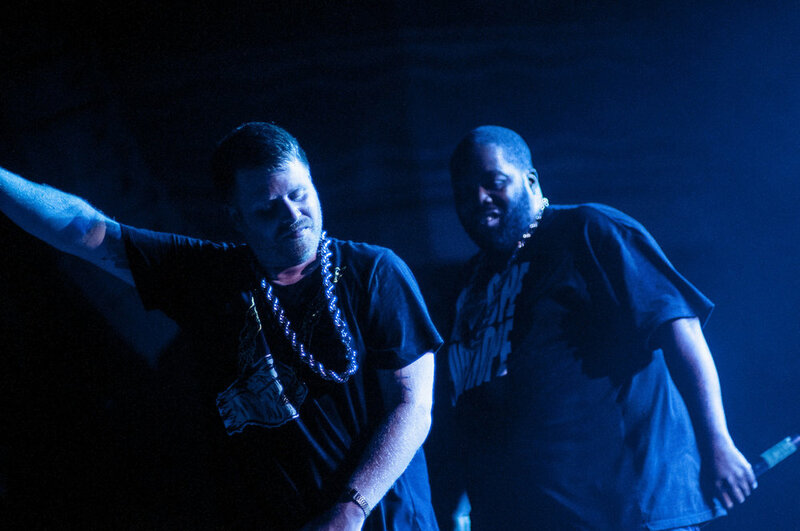 On Wednesday, August 14, 2013, Run the Jewels, the rap duo consisting of El-P and Killer Mike, ended their first ever tour in New York City at Webster Hall. 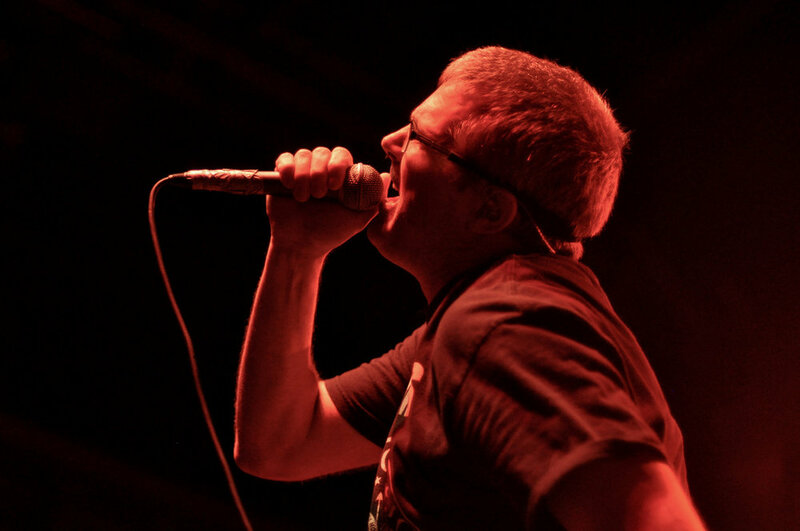 More photos from the show are now available on Impose Magazine and Flickr. 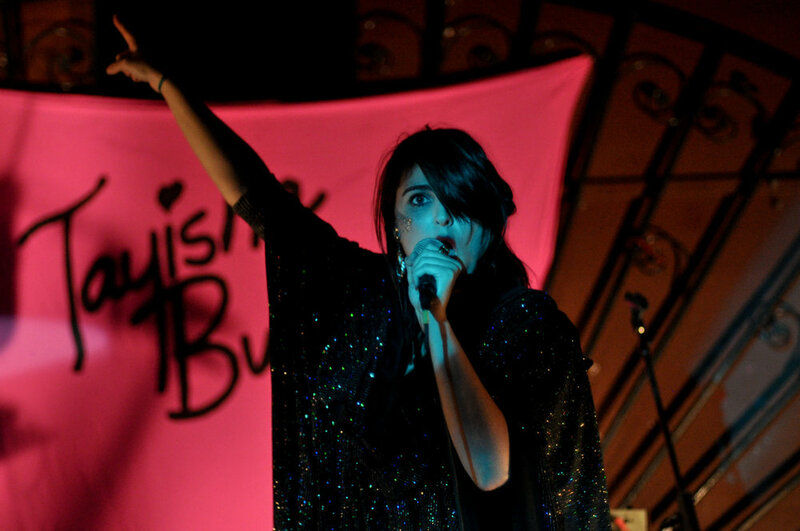 Ariel Sims of Brooklyn, NY's Tayisha Busay performs at The Marlin Room at Webster Hall on Wednesday, October 19, 2011 during the annual CMJ Music Marathon. The band won a spot on SESAC's NYC Rising Showcase and performed along with Headless Horseman, Julien Funk, Little Devil and MaG. Additional photos from Tayisha Busay's performance are available on Flickr. San Francisco, CA's Ty Segall performs at Bowery Ballroom in New York, NY on Thursday, September 29, 2011. Additional pictures from the concert are available on Flickr. 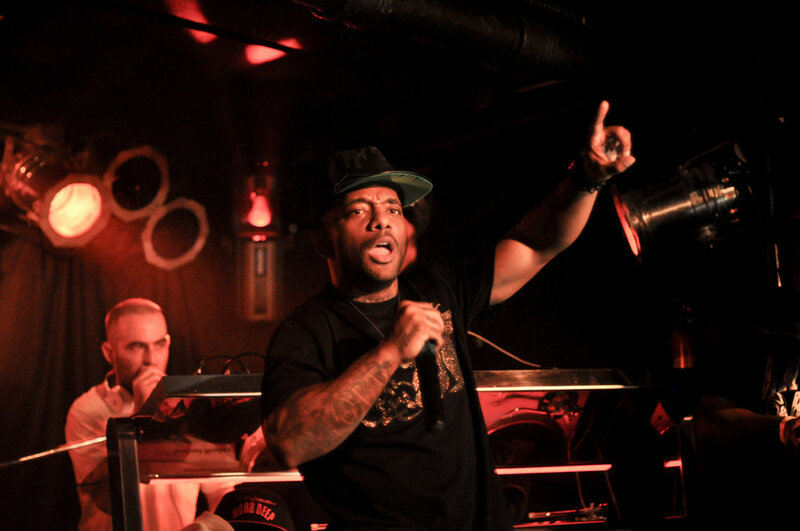 DJ Alchemist and Prodigy of Queens, NY hip-hop group, Mobb Deep, perform at The Studio at Webster Hall on Sunday, September 25, 2011. The show was a part of the Five out of Five series by Red Bull Music Academy. 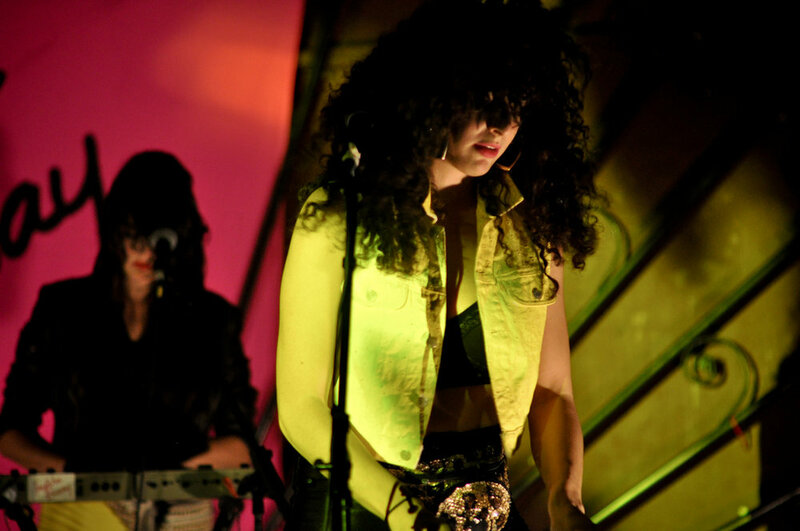 Additional photos are available on Flickr and Impose Magazine. Havoc of Queens, NY hip-hop group, Mobb Deep, performs at The Studio at Webster Hall on Sunday, September 25, 2011. The show was a part of the Five out of Five series by Red Bull Music Academy. 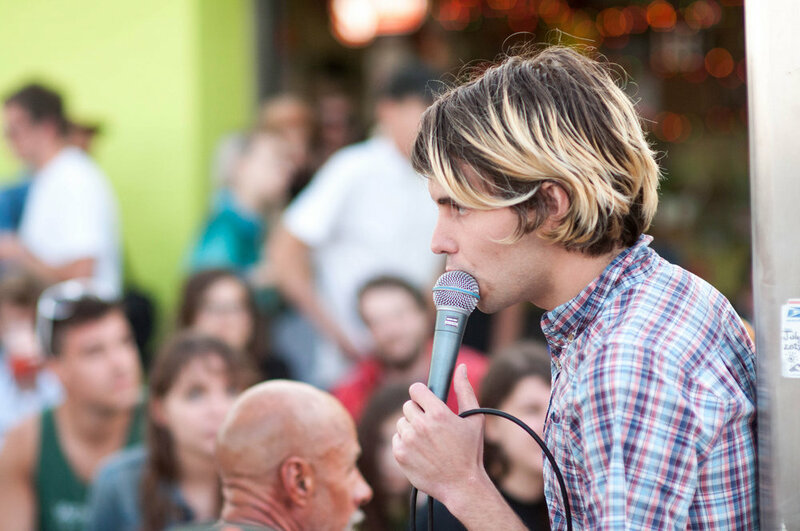 Additional photos are available on Flickr and Impose Magazine. 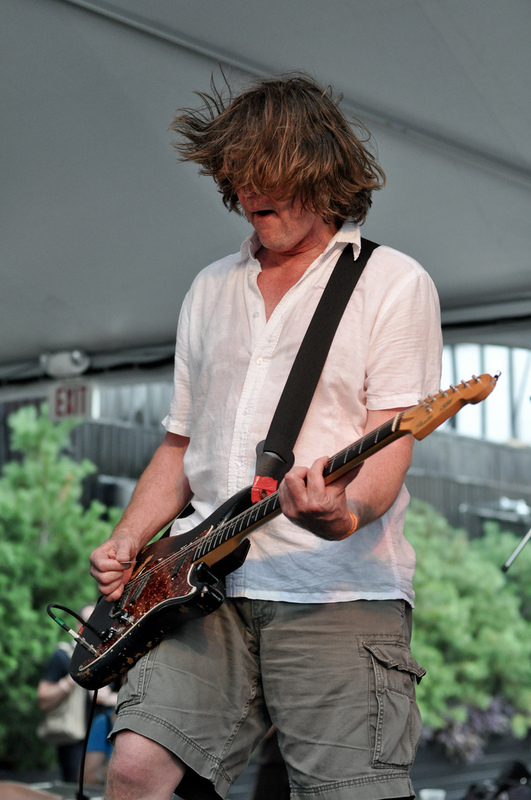 Roger Miller of Mission of Burma performs at Beekman Beer Garden on Sunday, August 7, 2011. The band ended up playing 19 songs, which included two separate encores. Dublin, Ireland's Imelda May performs at Central Park Summerstage on Wednesday, July 27, 2011. 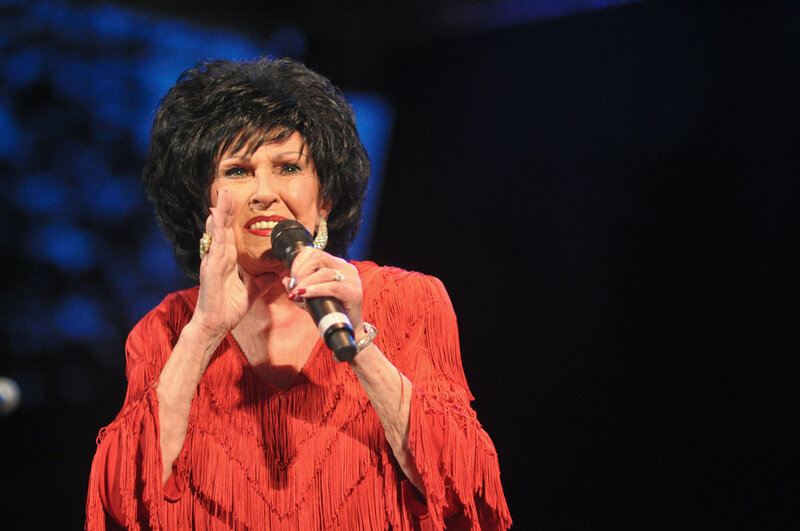 She was the opening act for Wanda Jackson. Additional photos are available on Flickr and QRO Magazine. Also, I'm updating semi-frequently at thesearenotphotographs.tumblr.com. I've been writing semi coherent show recaps too! Big Freedia became overwhelmed with emotion during her last song at Mercury Lounge on Thursday, May 26, 2011. 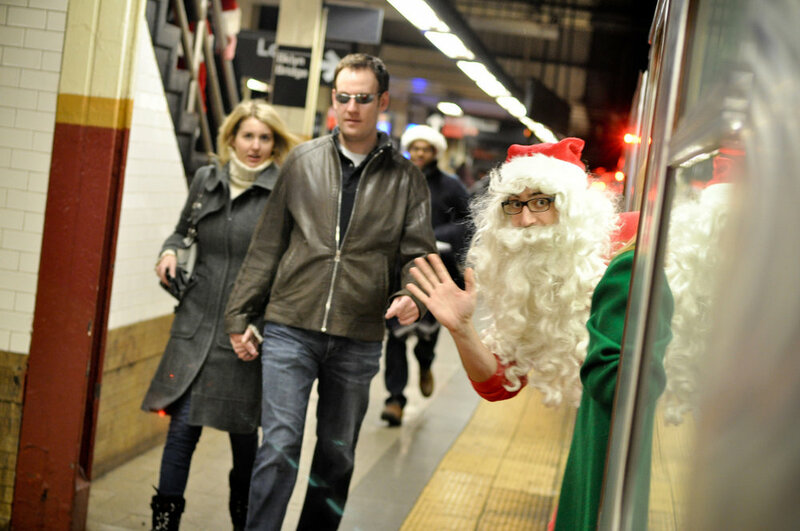 She thanked New York City for always showing her so much love while breaking down in tears. Additional photos are available on Flickr and Impose Magazine. Big Freedia performs her song, "Azz Everywhere" with participants from the audience on stage at Mercury Lounge on Thursday, May 26, 2011. 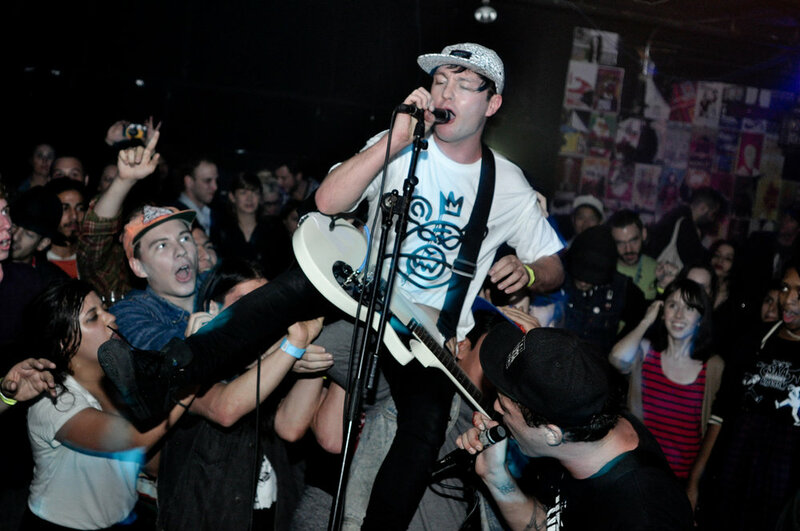 Additional photos are available on Flickr and Impose Magazine.